I remember the first time I went camping with my friends like it was yesterday. I was very excited. I woke up very early, packed my pillow, folded my tent and off we went. However, I did not enjoy that experience at all because I did not sleep very well. My pillow was so uncomfortable that I woke up to neck pains and backaches which lasted for one week. It was for this reason that I decided to look at camping pillow reviews from different sources so that I can come up with the best camping pillows on the market. Please read on to find out my best five camping pillows. What To Be Considered Before Buying The Best Camping Pillow? A mattress and a plush pillow typify a good night sleep. However, when out hiking with friends and family, this luxury is often not available. A good camping pillow can, therefore, come in handy in ensuring that you have a good night’s rest and save your neck and back from unnecessary injury. There are several factors that you should consider to make sure that you have the best camping pillow. Read on. Picking a camping pillow from the variety of pillows that exist can cause you a headache. However, the kind of pillow should be the first factor that you should consider. There are three known types of pillows, I have listed them below. When backpacking, I always want as much space available for carrying other stuff that may come in handy while going on a hike. Compressible pillows offer just that. The pillows are soft and can be compressed to take very little space in the bag. Inflatable pillows are just like balloons; you can fill them with air when you need it and pack it however you like. They save much more space compared to compressible pillows but are far noisier and uncomfortable, which is very irritating. A combination of the compressible pillow and the inflatable pillow is the hybrid pillow. These pillows are the best, with a top that is compressible for soft cushion and an inflatable bottom for support and space. You will only find that these pillows are very expensive and might be out of your budget. Compressible pillows are good for comfort, Inflatable pillows are very cheap and for those with capable budgets should go for hybrid pillows. The type of pillow therefore goes a long way in helping you decide which pillow you want. The fabric of your camping pillow is essential not only for comfort but also for durability. You should, therefore, make lit a habit to thoroughly scrutinize your pillows material for the best performance out of the price. Memory foam filling offers the best comfort. This filling should, therefore, be your first option. The type of filling is what makes compressible and hybrid pillows stand out from inflatable pillows. Rigid and pliable foams should cut it out for campers chasing the comfortable nighttime experience. A pillows fabric goes a long way in ensuring comfort in a pillow.Soft fabric is apparently the best and is very pleasant. Support in a pillow is also a major contributing factor. I remember the first time I went hiking I woke up with a stiff neck and pain all over my back. Why? I simply did not have a comfortable pillow which provides adequate support all night long. A hiking experience is only enjoyable if you can be mobile with less weight pulling you down. A camping pillow should be able to offer such an experience. You should be able to pack your pillow and come out satisfied with the weight. Stamina is essential! Tents and hammocks require very many steps in setting up. A camping pillow should not be such tiring. After a good days hike you should be able to take out your pillow and with ease rest for the night. You should always go for camping pillows which are resistant to wear and tear. Camping can be very rough at times, with falling, rolling and even swimming being among the activities you might have to experience. 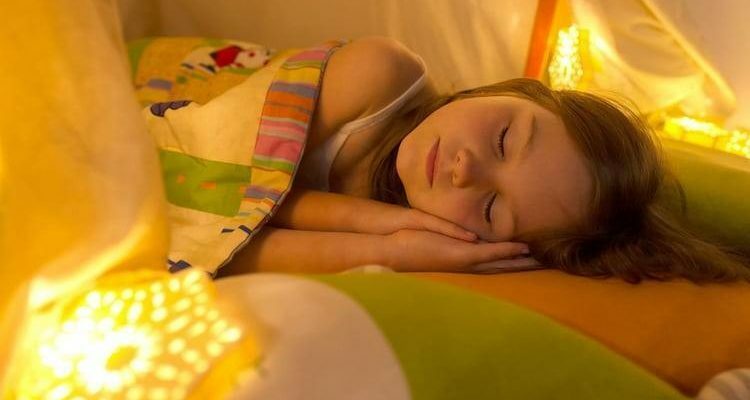 Your pillow should also be waterproof to take you through wet nights with ease. The best deal for a pillow is having one that allows you to pack other camping gear in your backpack. As a camper, you will always want to save some space in your bag. Your neck is very vulnerable while you sleep. A pillow which provides adequate neck support will come a long way in protecting you from a stiff neck and long-term health issues. For me, this should be the number one factor when choosing a pillow for your camping trip. For you to get the best camping pillow that suits your needs it is quite evident that you will have to consider lots of factors that as I have listed above. Be sure that these are not all the factors and there are others out there which I may not know off. Keep doing your research for the ultimate camping experience. Now let me show you top 5 best camping pillow for your trip with editor rating. The Therm-a-rest pillow is my favorite pillow. This pillow amazes me with how suitable it is for camping, backpacking, airplanes and road trips. The pillow is very compressible, making it very light and therefore reduces loads for campers who like to pack very heavy. What stands out for me on this pillow is its foam filling which expands massively and provides adequate support for your neck, head and back be it in a tent, car or plane. Another impressive feature which will kick campers off their feet is how compact it is. You can pack it in a backpack, briefcase, tote or duffle, so many options. Comfort with this pillow is ultimate, why do I say this? The pillow is very soft, with a brushed polyester cover which just adds to the soft touch of your skin. For all those hikers I highly advise you to try out this pillow for the night of your life. If the therm- a- Rest pillow is small or it is too expensive, then the trekology ultralight camping pillow is another impressive option for you. This pillow is very compact, the most compact in the market to be precise. I found it therefore very easy to fold and backpack and carrying it around while hiking was very easy. Impressively, it has a new and improved ergonomic design; this means better support for your neck and back. You are therefore assured of sound sleep all night long. As a hiker, I love durable products, such as tents and hammocks, the trekology pillow is not left behind in this aspect. This pillow is robust, durable and highly water resistant. 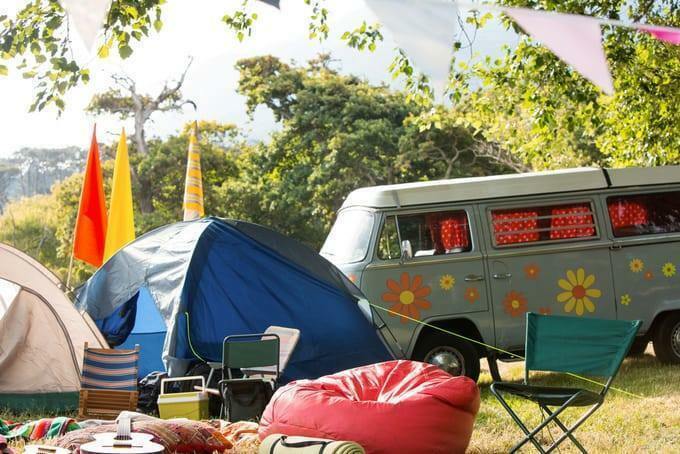 Campers, therefore, get good quality for their investment. Try it out! Camping pillows can be very expensive, but the Inflatable camping pillow, Vive Comb Nature hike pillow is very affordable to most campers. When I first saw this pillow I was amazed, it is ultralight, tiny and compact and packing it in a pack back or pocket comes with ease. It is highly durable, made of 80% polyester and 20 % TPU, and I found it very elastic with a decent experience regarding the breathability it provides. Overall, campers like cozy and soft. This pillow gives you just that! You could use this pillow for various activities, lumbar support, traveling, backpacking, and camping. Very multifunctional indeed. You will also not have to worry about washing as it is easily cleaned with mild soap after a hike. The Pillow’s slip resistant nature is exquisite, its ergonomic design allows the pillow to offer your head center support which keeps it steady all night long. The Nemo FILLO Backpacking and Camping pillow is very expensive but luxurious. The most standout feature for me was how you could adjust the comfort. A combination of luxury foam and air insulation makes it fully adjustable to how firm you want your pillow. You also have the opportunity to pack light and enjoy your travels with this pillow. The pillow is featherweight and compact and can fold to the size of a water bottle. You will have no worries about space with this luxurious pillow. An added feature, which cuts it out for most lazy ‘campers’ is that you can use a machine to wash it. You can remove its microsuede pillowcase very easily for washing. Camping, backpacking, traveling, name it all. This pillow is designed for such purposes. Take with you your pillow to any trip. You do not have to worry about compromising its durability as it is meant for such purposes. Lovely, isn’t it? Camping in hot weather is not always enjoyable especially deep in the night. However, campers with the premium Shredded Memory Foam Camping and Travel Pillow feel the effect of the heat the least. Why? This pillow has a bamboo-derived viscose Rayon and poly blend cover which are natural thermos regulators. A comfort sleep is therefore ensured deep into the night. Most pillows out there are made of ozone depleters, mercury, and lead, stuff quite harmful to your health. The premium shredded memory foam pillow is very safe, it has a certified foam which makes sure of this.You should attempt knowing what’s in your pillow. Also, with this pillow, you can save lots of space. It has a stuff sack that you can use to compress the pillow and for traveling with ease. The pillow is made of a certified foam which is environmentally safe. Sleeping in the wilderness is not always easy, and most campers usually come out on the losing end after a night out camping. You should follow these tips and tricks for a better night out when you decide to go out for a hike. The best tents, hammocks, sleeping bags and camping pillows guarantee you the best night in the wilderness. Always go for the best! The floor gets cold most often at night. Taking a nap therefore on the floor can be very harmful. Always use a sleeping bag or hammock with a pillow for a comfortable night. 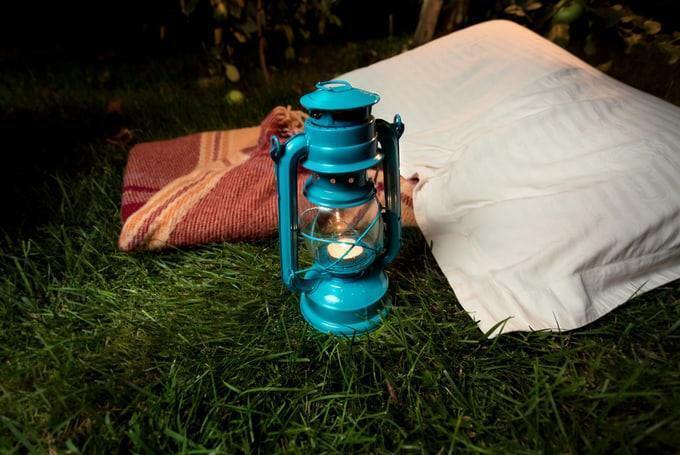 Temperatures usually drop very low in the wilderness at night. Be sure to carry warm clothes and a blanket. Moreover, the terrain out there is not always flat and a good pillow for the evening will help you relieve some of the headaches you will pick while walking these rough terrain. The best camping locations should be roads or fellow campers. Places near cliffs are totally wrong ideas. Wet or low areas are susceptible to flash floods. Please leave your comment and share with friends and family looking to get the good camping pillows for the best camping experience. I hope that you enjoyed the reading. 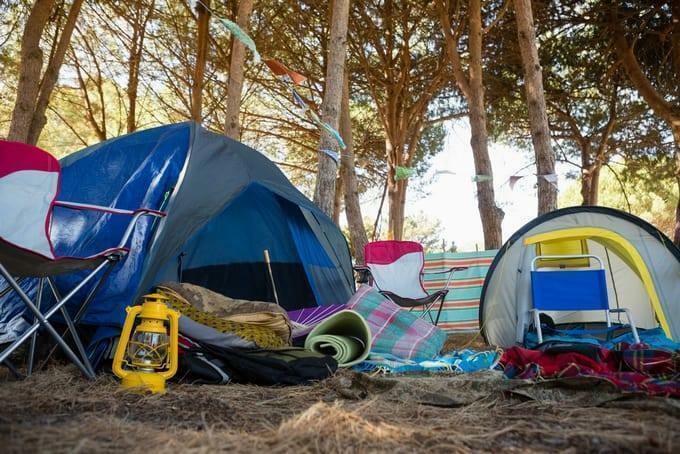 Camping is an exciting experience if the right camping gear is involved, from tents, hammocks, sleeping bags to camping pillows. My top five might not be your best, for entirely various reasons. Please leave me a comment in the comment section because I am still in the search for the best camping pillow. Let us make camping the best outdoor activity with very few if no complications at all that arise mostly when we as campers tuck in for the long night in the wilderness.